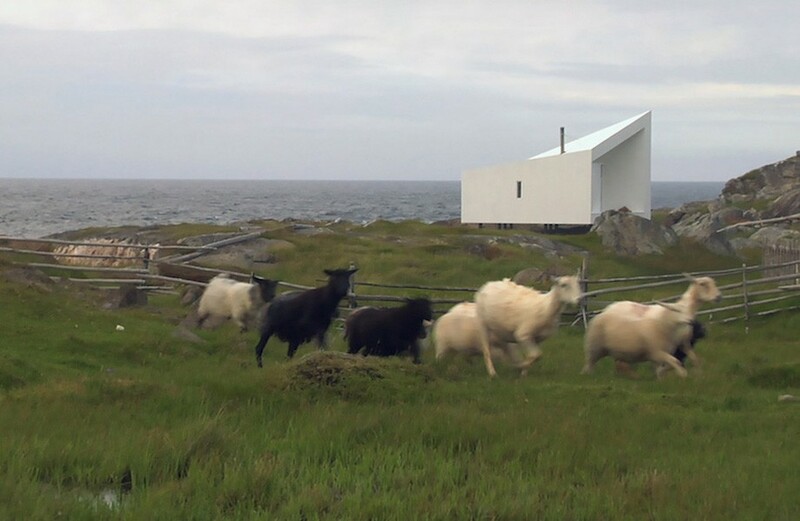 The film documents the architectural project initiated by the Shorefast Foundation on Fogo Island, Newfoundland and the collaboration between Zita Cobb of the Shorefast Foundation and architect Todd Saunders. 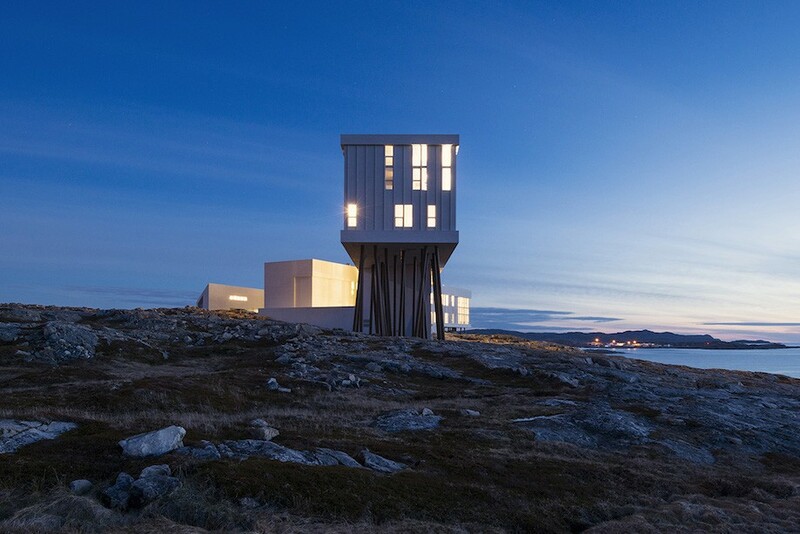 The commission involved the design and construction of four artist’s studios and the 26 room Fogo Island Inn. 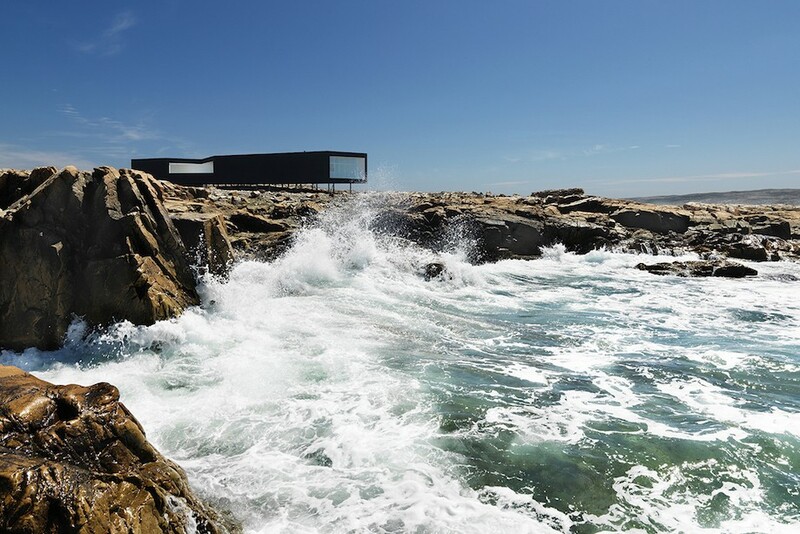 Both Cobb and Saunders share a deep personal connection to Fogo Island and every aspect of their vision for the project and architectural program pays respect to the cultural traditions that inspire it. 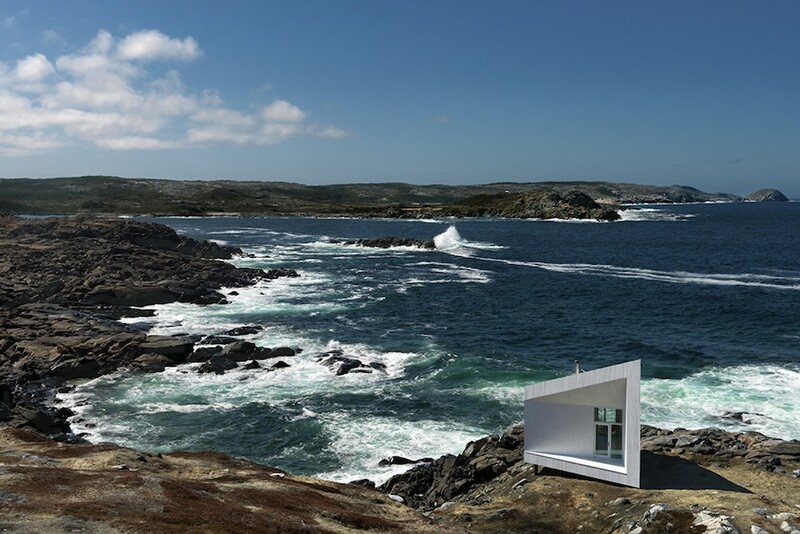 The film is co-produced by Katherine Knight and Marcia Connolly. 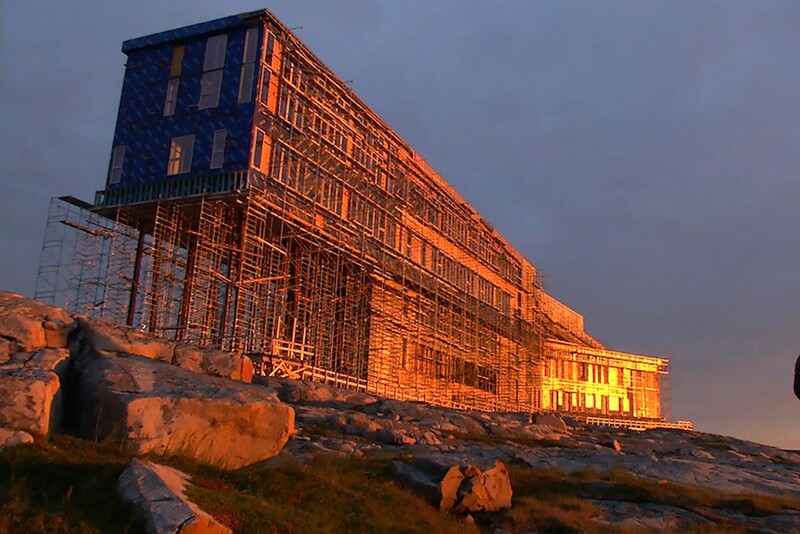 Producer/director Katherine Knight and producer David Craig will be in attendance for a Q&A session following the screening.